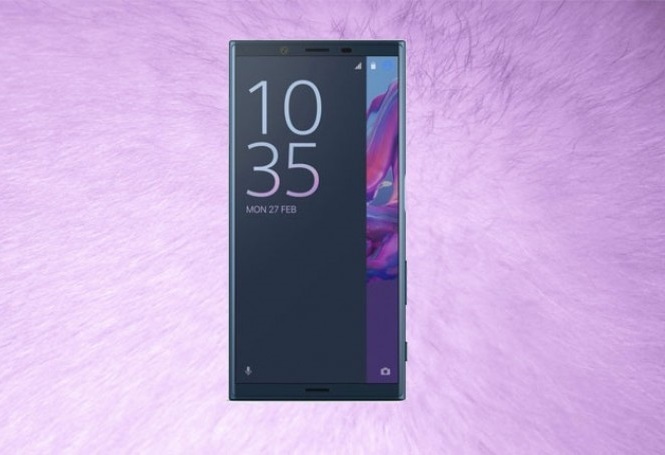 Sony will present some new devices at MWC on Monday. One of them is the alleged Xperia X (2017) that some sources also call Xperia X2. And today we get to see an official press render of the device.There are no specs to go with the leak, but there if the image is legit, it does reveal some interesting bits about the device. Sony is apparently going to remove its logo from the front panel in order to give room for the 2017 fad - minimum bezel displays. The screen has a curved glass on top and we also get to see the volume rocker with the power button are still on the lower right side.